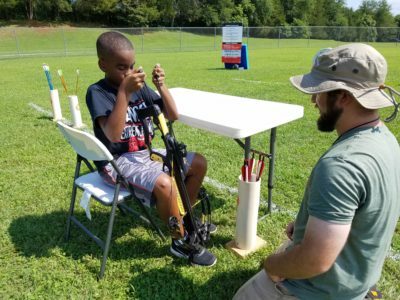 If you’re planning to connect kids to the outdoors through hunting, fishing, boating, shooting sports (rifle, shotgun, and archery), trapping, and wildlife viewing – thank you and welcome to the Virginia Wildlife Grant Program! 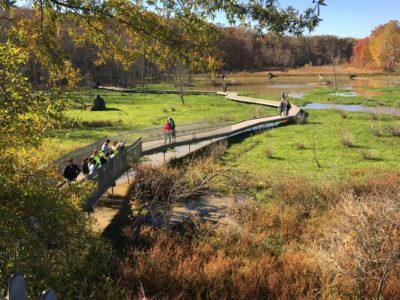 Through this grant, DGIF and the Wildlife Foundation of Virginia (WFV) are connecting youth to the outdoors through the recruitment and retention into outdoor activities. “Recruitment” is creating awareness and interest in an outdoor activity and most importantly, providing a first-time or trial experience of that activity. 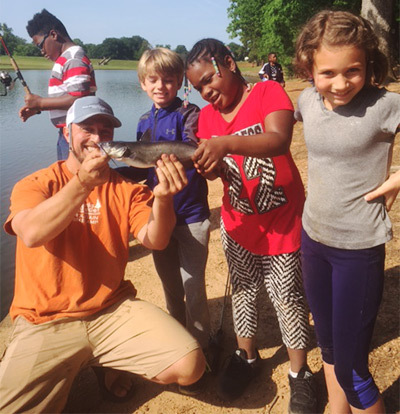 “Retention” is defined as efforts or programs that will support and encourage youth to continue participating in an outdoor activity in which they are currently engaged. Learn more about recruitment and retention. Preference will be given to programs that provide youth with the opportunity to continue the activity at a higher level or beyond the current program. 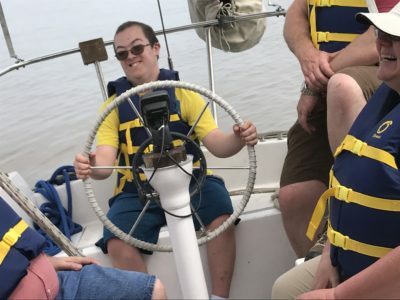 For example, programs that provide continuing support and engagement like a hunting skills workshop that leads to an actual hunting experience. Your program engages youth (ages 5–21). Your program period is from November 1, 2018 – October 1, 2019. All grantees will be required to sign a grant agreement. Partial awards will not be provided. All grant purchases will include outdoor gear and equipment related to the eligible tasks (rods and reels, firearms, ammunition, binoculars, field guides, etc.). Instructor support to provide expertise related to the outdoor activity. Trout for stocking, t-shirts, refreshments, prizes, raffles, or other items not directly related to the activity. One-day events such as kid fishing days, etc. $65,000 — we are anticipating the funding of 20–30 projects. The WFV shall disburse 100% of the funds to Grantee when the award is accepted. Checks not deposited by November 15, 2018 will result in revocation of the grant. Program description and goals, including how program will address the focus areas. Objectives: What do you want youth to do, learn or change as a result of participating in your program? How will you measure those outcomes? All applicants will be required to evaluate the effectiveness of recruitment and retention through their programming.The DGIF and WFV will assist with a survey template. The Department contact is Tom Wilcox, VDGIF, (804) 367-6892, Tom.Wilcox@dgif.virginia.gov.